Welcome to Delphine Montariol's official site. The Clifford cousins' investigations third volume is available on Amazon! 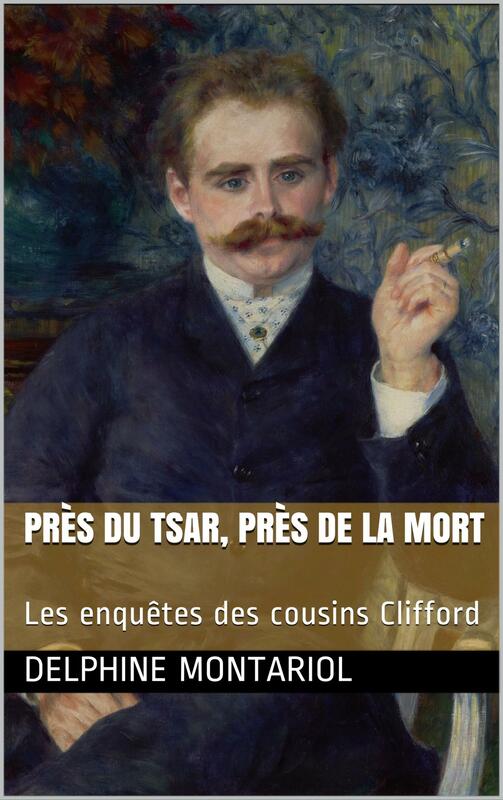 On sale (paperback or kindle - in French). * For the Kindle format (5,49€), click here. * For the paperback format (17,50€), click here. The Clifford cousins' investigations second volume is available on Amazon! 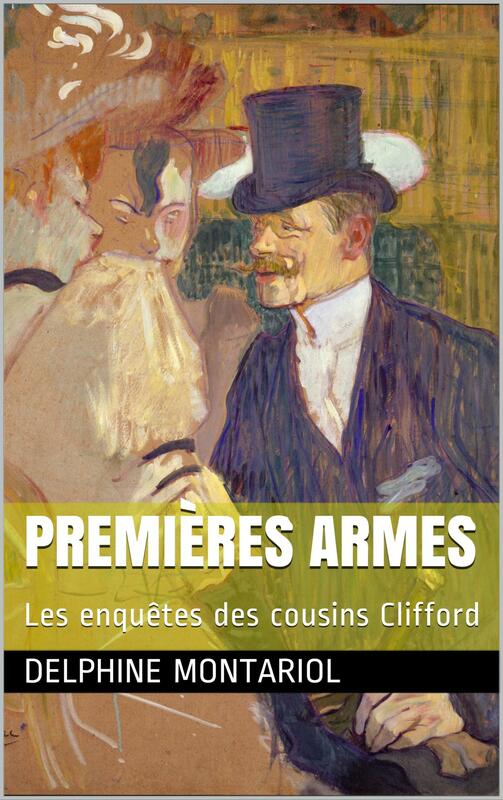 On sale (pocket, paperback or kindle - in French). * For the pocket format (9,50€), click here. The Clifford cousins' investigations first volume is available on Amazon! 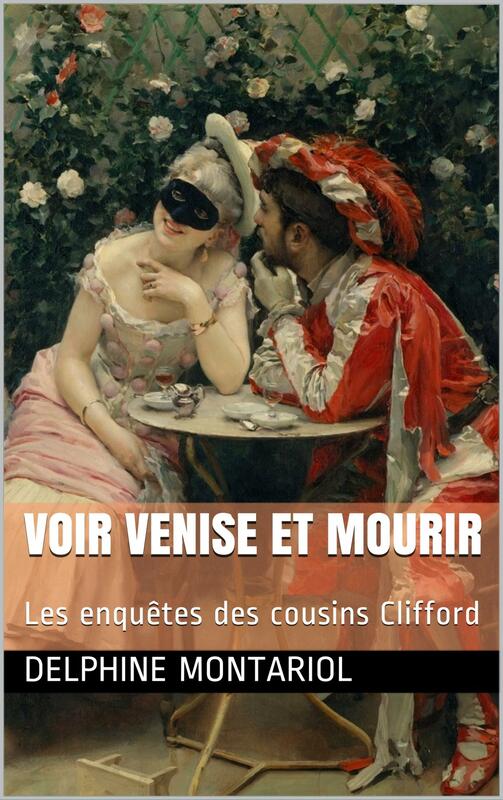 On sale (pocket, paperback or kindle - in French).